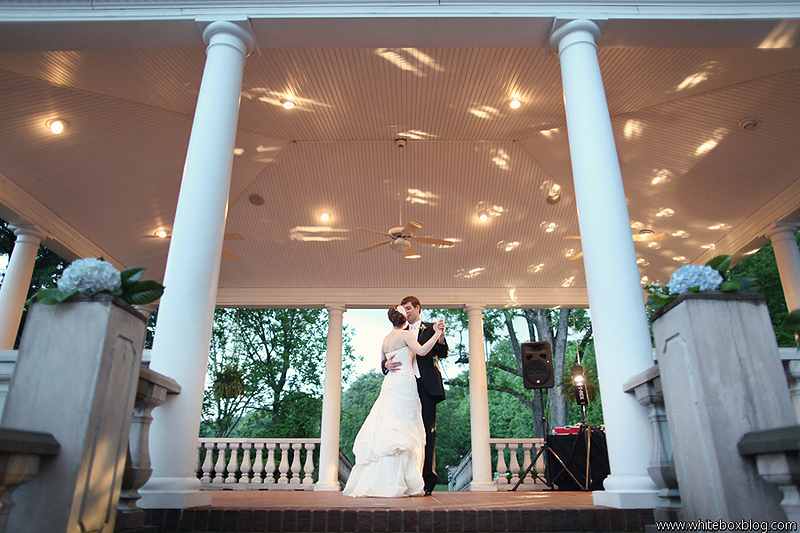 Belmont Estate, south of Danville, VA, has NC wedding reception packages and NC commitment ceremonies. 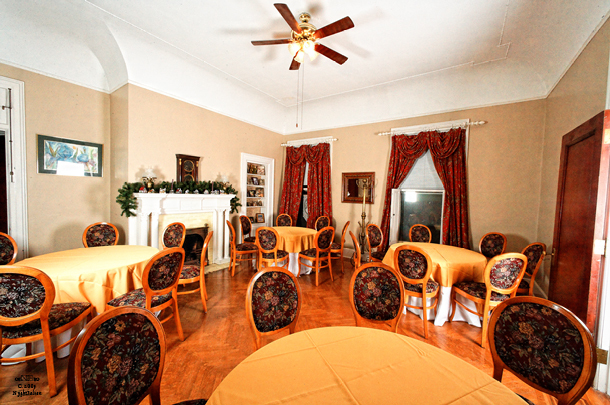 At Belmont Estate, weddings and receptions are our specialty. 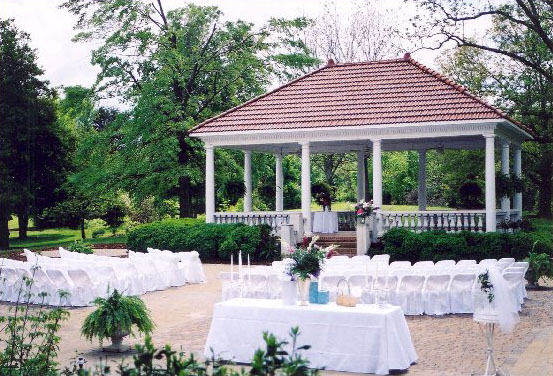 With enchanting spaces to compliment small gatherings or large wedding ceremonies, your guests will love the personal touch that Belmont offers. Superior craftsmanship and peaceful landscaping transport you and your party to a magical place you will never forget. 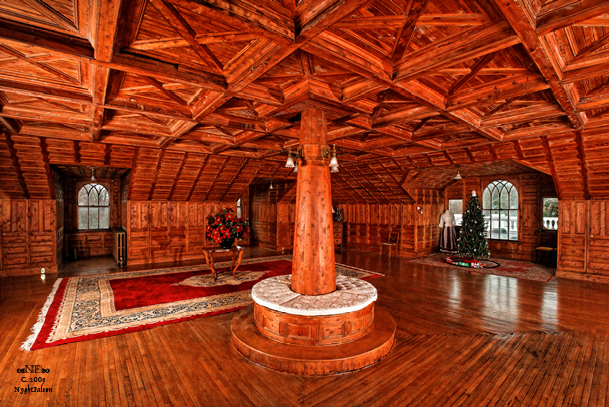 The grandiose ballroom will impress the most regal of visitors. 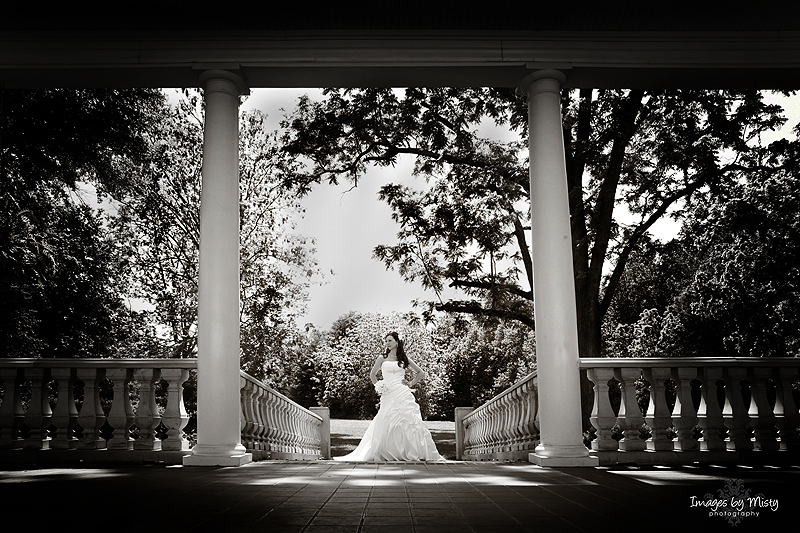 Picture yourself, in your wedding gown, being photographed on our grand staircase. Or tossing your bouquet from the second floor balcony. 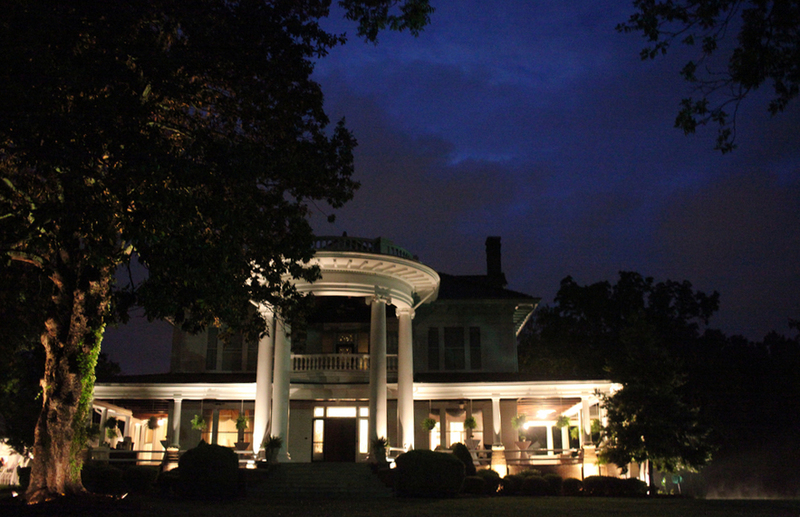 The west courtyard with accompanying gazebo and pavilion are more than ideal for outdoor gatherings. 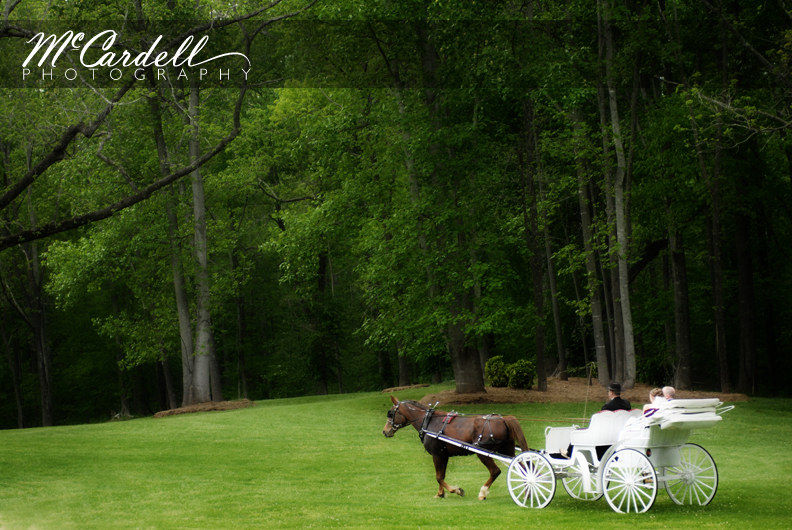 And the estate offers ten acres of natural landscaped areas and shaded trees for guests to enjoy. 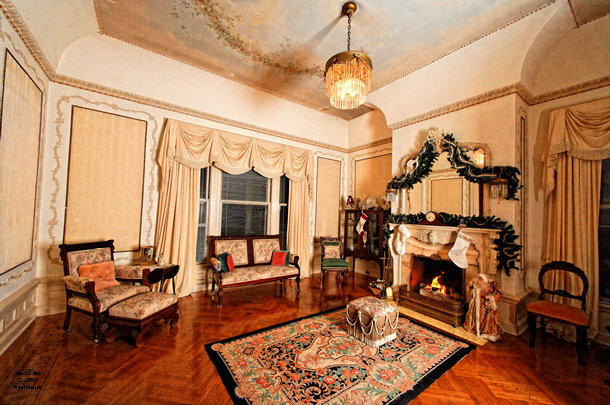 Belmont Estate has the unique ability to adapt to any needs you may have. 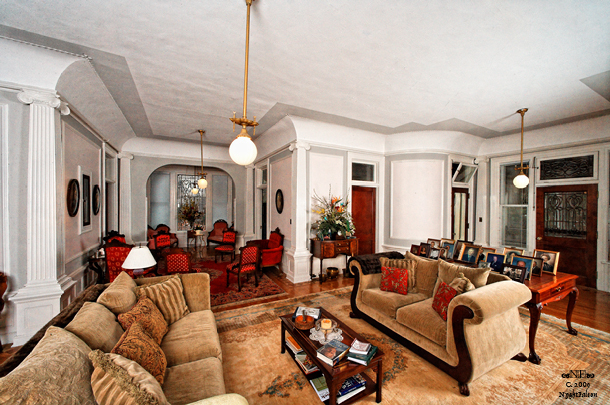 Let us complement your style with the perfect locale and outstanding service. One tour of our grounds and you'll be hooked. Guaranteed. Need help planning? Schedule an appointment with us today! 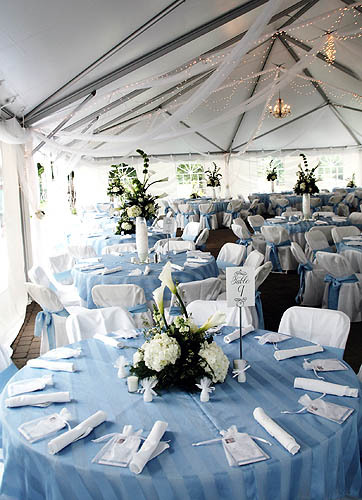 We take great pride in helping you design your weddings, receptions, parties, and other special occasions with the style and elegance that only Belmont Estate can offer. 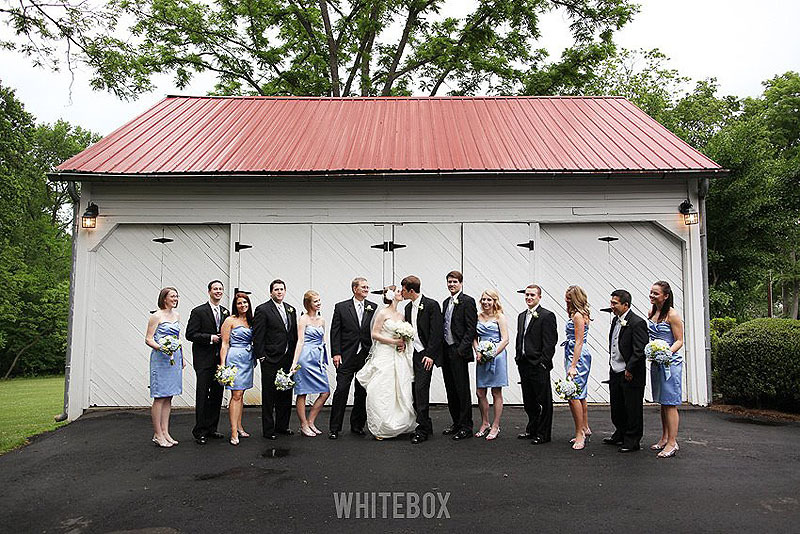 We have long-standing relationships with local vendors that make your planning a veritable breeze.